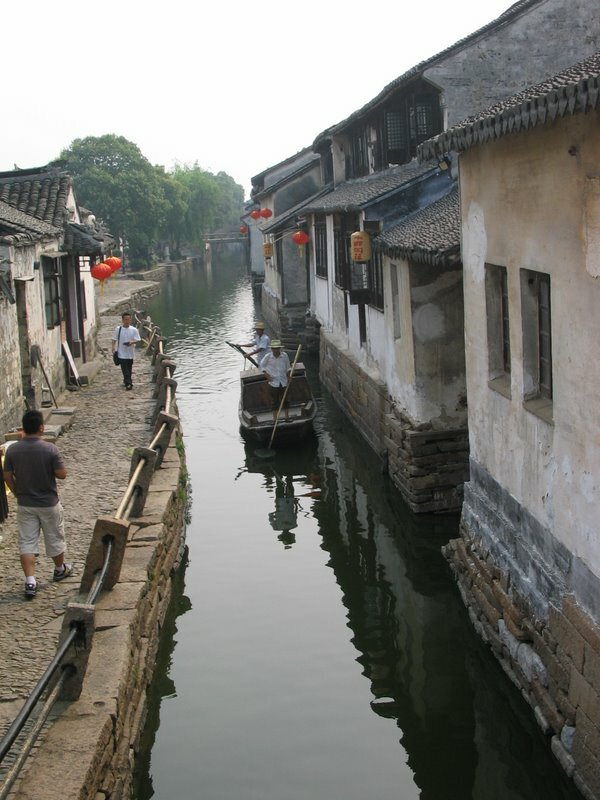 Jiang Nan (“River South”) is a geographic area in China referring to lands immediately to the south of the lower reaches of the Yangtze River. 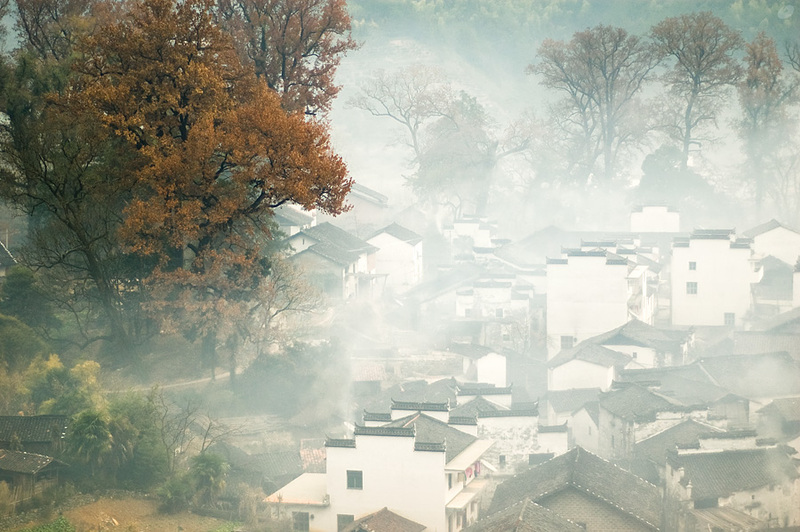 Jiang Nan has been a leading region of China for at least 1000 years, with its strong economy and human resources. The intellectual life of Jiang Nan has been highly distinguished throughout Chinese history and greatly influenced Chinese culture as a whole. One major geographic characteristic that distinguishes Jiang Nan from Northern China is its abundance in water resources. Plenty precipitates, lakes, rivers, channels, etc. 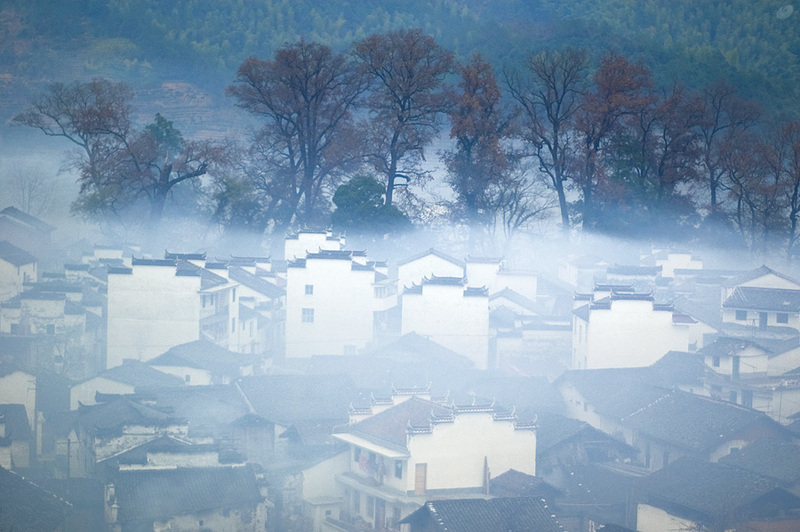 influenced every part of life and culture in Jiang Nan region, including residential houses. Jiang Nan residential houses have a similar layout arrangement to Siheyuan, but much tighter buildings and smaller yards, because of limited arable land and dense population. The small yard is for lighting and drainage. 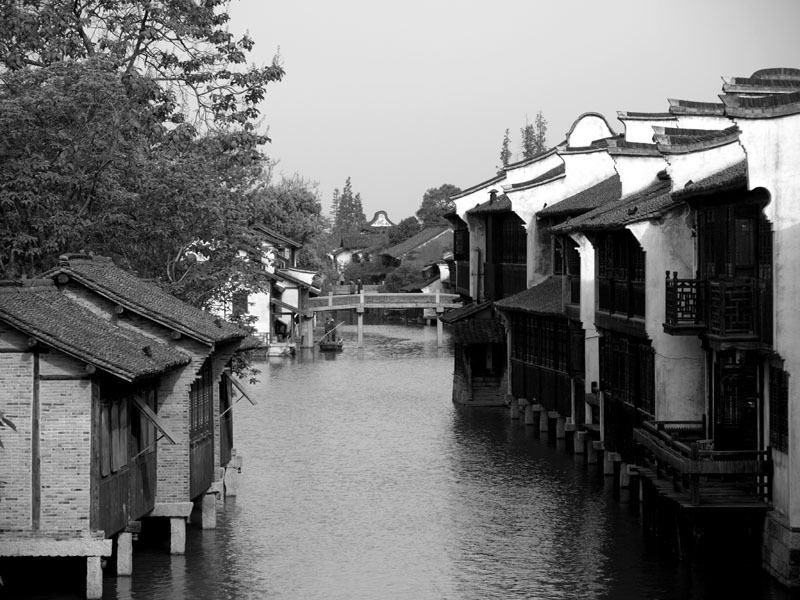 Since all the rain flows down the inner roof into the central small yard, the layout of Jiang Nan houses are often known as “All Water into Hall” (四水归堂). 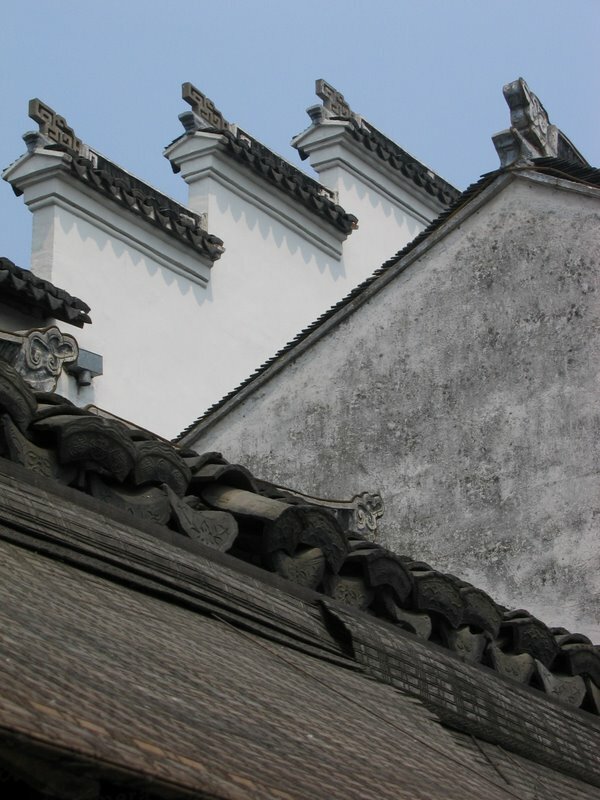 Unlike the northern houses which have brighter colors (red, green) and colorful paintings, Jiang Nan houses have a unique sense of simplicity: white wall and black tiles, which represents the humbleness of Jiang Nan people. 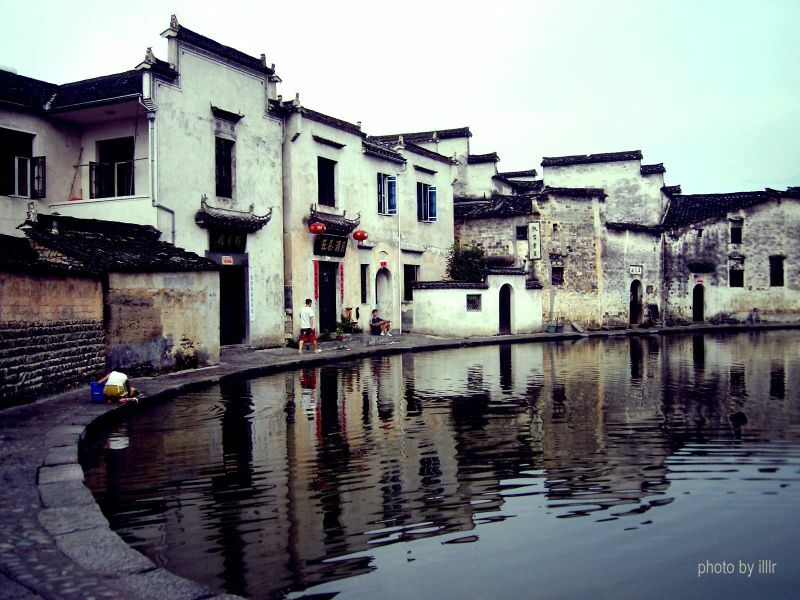 There are two typical types of Jiang Nan residential houses: Huizhou (Anhui & Jiangxi) type and Jiangzhe type (Jiangsu & Zhejiang). 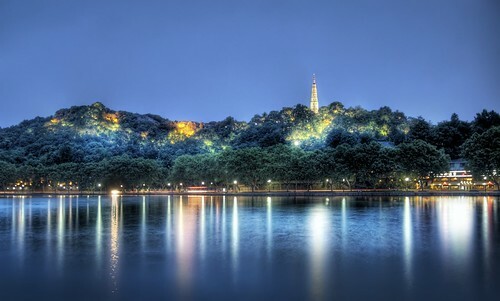 Huizhou (including southern Anhui, northeastern Jiangxi) is famous for its “Hui merchants”. They once played important roles in China’s business field. 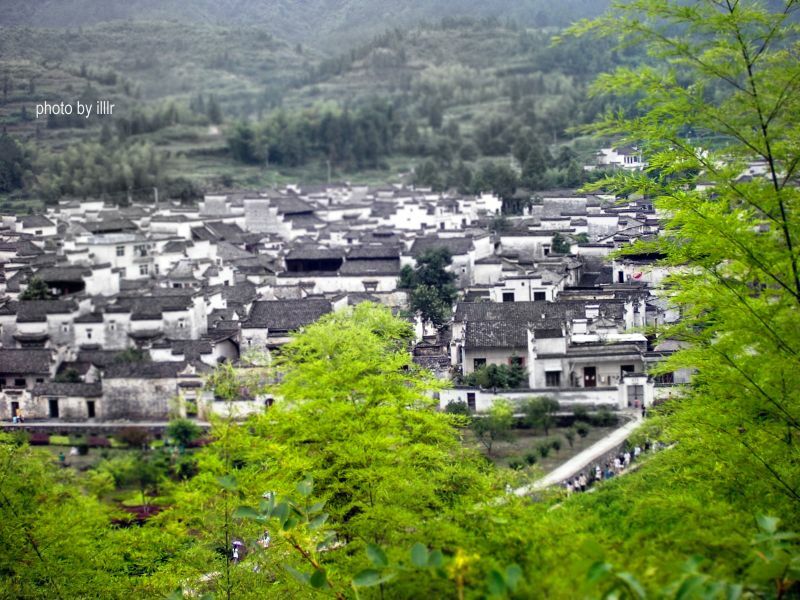 When they went back to hometown with money, they built these beautiful “black and white” Hui type houses in the mountains and rivers of Huizhou with a very dedicate Feng Shui meaning. 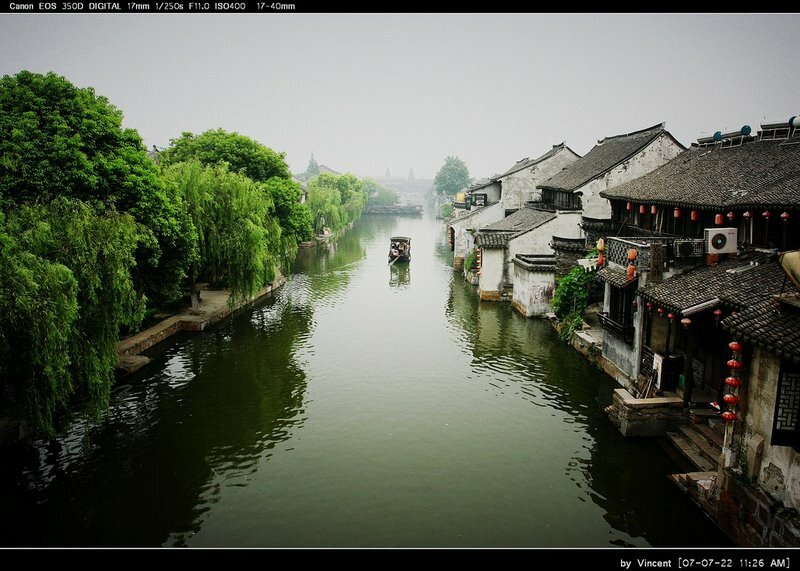 Jiangzhe (including southern Jiangsu and northern Zhejiang) is worldwide famous for its Water Towns, such as Zhouzhuang, Xitang, Tongli, Wuzhen, etc. In one word, it’s the Venice of the East.